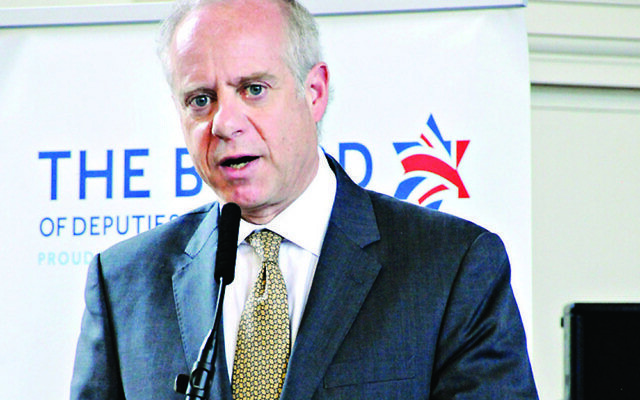 Board of Deputies’ president Jonathan Arkush has slammed Jewish campaign group Yachad for backing the U.N. resolution criticising settlements, but refused calls to expel the group from the Board for doing so. 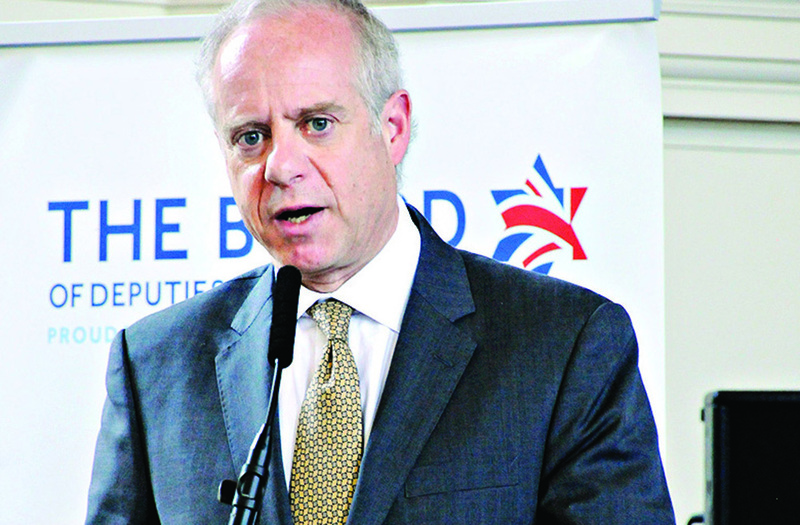 The comments came during Sunday’s monthly Board meeting, where Arkush once again criticised the Security Council vote on 23 December, despite acknowledging that there were a “range of views” from the community. Some Deputies, including Natalie Shaw from Barnet Synagogue, called for action against Yachad, arguing that the group’s direct message to the UK government in favour of the resolution amounted to a breach of the Board’s constitution. Yachad believes that settlements beyond the Green Line are illegal, and advocates a two-state solution “close to the pre-1967 lines” with Jerusalem as the shared capital. 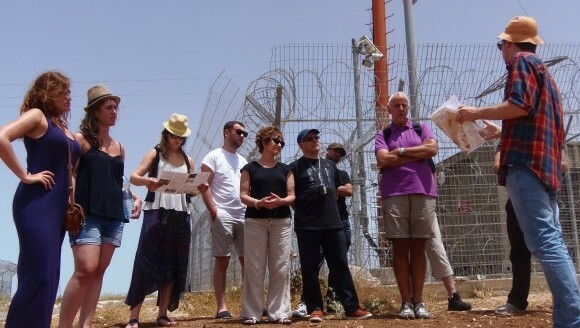 Lawrence Brass from Bushey and District Synagogue, a former Board treasurer, said the Israeli government had a “flagrant disregard to the rule law,” citing the continued existence of the illegal settlement of Amona, which judges ordered be demolished. Amos Schonfield of Yachad said the wording of the U.N resolution was “a mirror of the wording that Israel signed in a bilateral trade agreement with the European Union, it’s nothing new”. He pointed out that Yachad writing to ministers was also nothing new, saying Yachad had been the first Jewish organisation to condemn “absurd” resolutions on Jerusalem put forward by UNESCO.